The recovery room (RR) is defined, according to the Society of Anaesthesiology of Great Britain and Ireland, as “the place where the patient coming from the operating theatre stays till recovery of consciousness and haemodynamic and respiratory steady-state” . The RR was created to make a smooth passage from the operating theatre to the ward, since correct perioperative management improves the outcome of surgery. 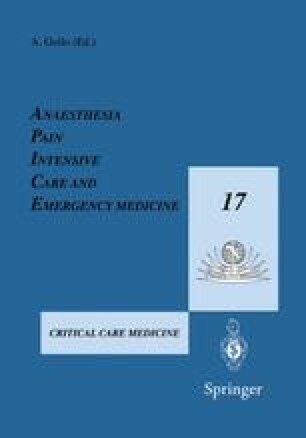 Emergence from the drug-induced coma necessary during surgery is the most-critical phase; 50% of perioperative deaths occur during the first perioperative hours . Moreover, technical and pharmacological improvements in surgery and anaesthesiology allow us to operate on elderly patients and patients with ASA III and IV pathologies. These patients need high intensive-level monitoring for the immediate post operative period, therefore the RR is gaining greater importance today.